"It's like dog years," the New Jersey governor said. "For those of us who are behind … we would like it to be a little longer." As he seeks to close strong, the Florida senator is explicitly making the case to Republicans that they should rally behind him if they want to avoid a protracted nominating contest that could stretch toward the summer. His rationale is that this would make it easier for Hillary Clinton to become president. “We can’t win if we’re divided,” he says. The implication is that if voters back one of the governors—Christie, Jeb Bush or John Kasich—there will be a four-way race, instead of a three-way race, going into South Carolina. Rubio also devotes a significant chunk of his stump speech to explaining why he believes he’s the most electable candidate to face the former Secretary of State in the fall. He closes his appearances by promising to come back often in the fall. “Because we’re going to win New Hampshire in the general election,” he says, a line that always draws cheers. Regardless of whether he’s actually the most electable, a debatable proposition, the pitch seems to be resonating. It came up in more than a dozen interviews I conducted yesterday with undecided voters who are trying to pick between Rubio and someone else. 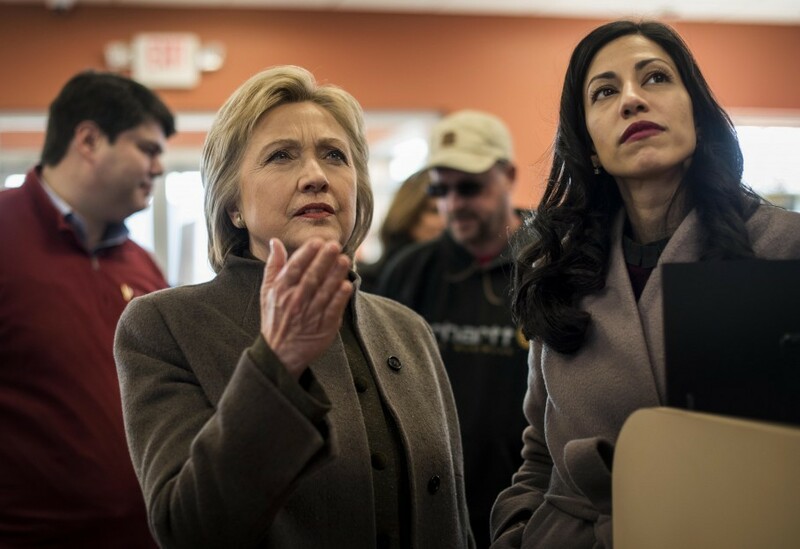 “I think Rubio could beat Hillary Clinton,” she said. Others invoked the Bill Buckley Rule, named after the founding editor of National Review, who said activists should get behind the most conservative candidate who can win. After eight years in the wilderness, many Republicans are willing to look the other way when it comes to Rubio’s inexperience and apostasies because they think he would post up best against Clinton. This worked for Rubio in Iowa. One in five GOP caucus-goers said being able to win in November is the single most important candidate quality. Of that group, Rubio won a remarkable 44 percent, according to network entrance polls, twice as much as the next candidate. 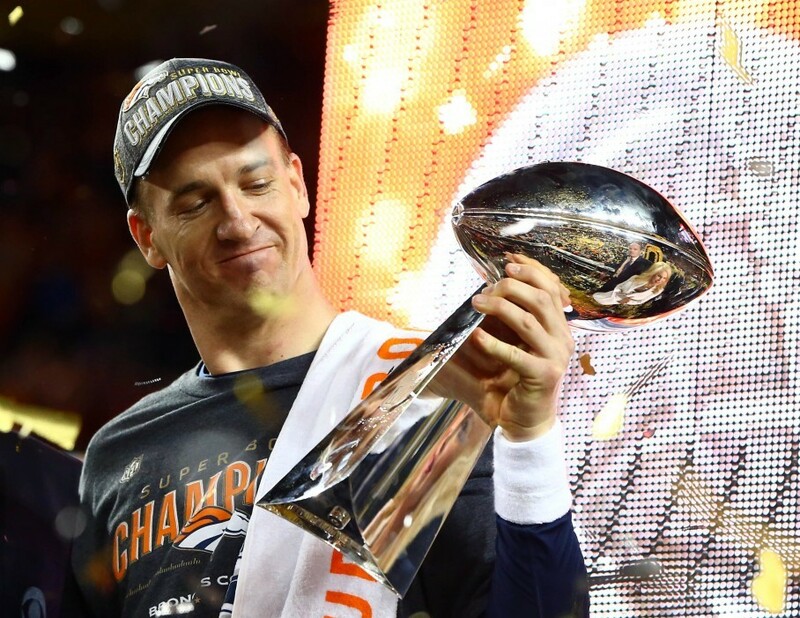 -- "If this indeed was Peyton Manning’s final NFL game, he got his storybook ending. But Manning mostly was along for the ride as the Denver Broncos followed the lead of their spectacular defense to beat the Carolina Panthers, 24-10, at Levi’s Stadium," Mark Maske writes from Santa Clara. "Manning secured the second Super Bowl triumph of his legendary career in his fourth appearance in the biggest game of all, bolstering the case for him to move up the list of the sport’s greatest quarterbacks. But he had two turnovers, throwing an interception and losing a fumble. He was sacked five times and threw for only 141 yards in a 13-for-23 passing performance." See a round-up of The Post's coverage here. “When you’re making a revolution, you can’t be too careful with the facts," he told a crowd of 300 at a high school in Milford. On free college: “It is not a radical idea to say that public education should go through college." On universal health insurance: “For the benefit of my critics, let me say it as loudly and clearly as I can: Health care is a right, not a privilege." “We can afford these programs because we’re going to transfer some of that wealth back." 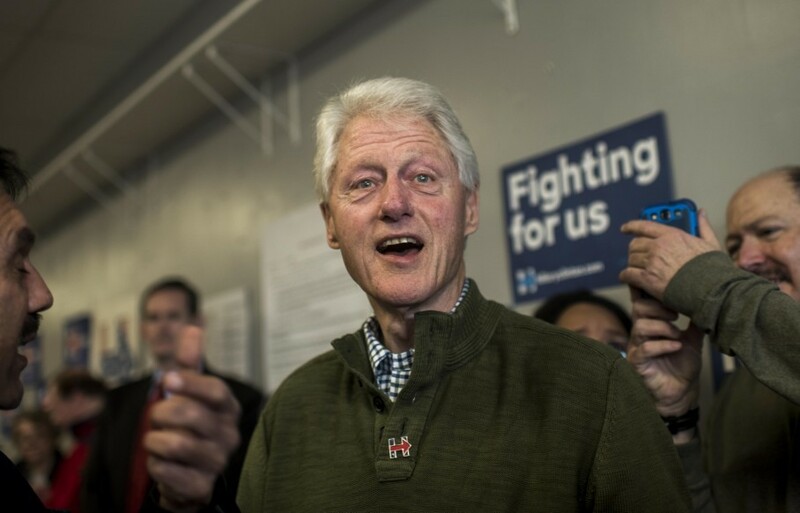 -- The Iowa Democratic Party announced revised results after finding "reporting errors" in several precincts that worked in Hillary's favor. "Clinton’s share of the delegates awarded was revised slightly downward, to 49.84 percent, while Sanders’s total was bumped up to 49.59 percent," per Wagner. "The Sanders campaign is continuing to push for a broader review." 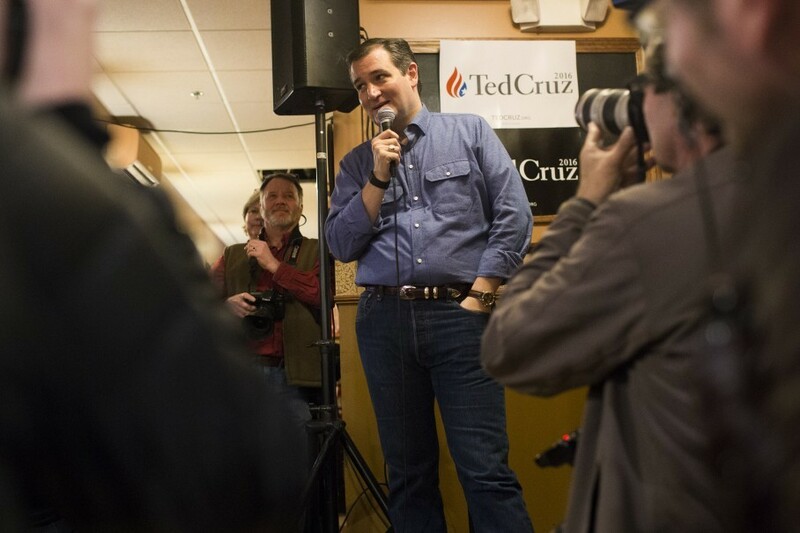 -- Cruz spent yesterday trying to woo Rand Paul supporters in rural, western New Hampshire. He offered long riffs on eminent domain, something Donald Trump struggled to defend his support for during the Saturday debate. "Two hours later, at a crowded Mexican restaurant and bar in Keene, Cruz was asked no questions about eminent domain. But he took a question about how falling oil prices might affect the economy, and ran with it into a convoluted, libertarian-flavored epistle about money," David Weigel reports. I like Bruno Mars' leather pajamas. Let's dispel with this fiction that Twitter doesn't know what it's doing. Twitter knows what it's doing: destroying Twitter exceptionalism. We have to dispel the notion that Coldplay doesn't know what they're doing. Coldplay knows exactly what they're doing. 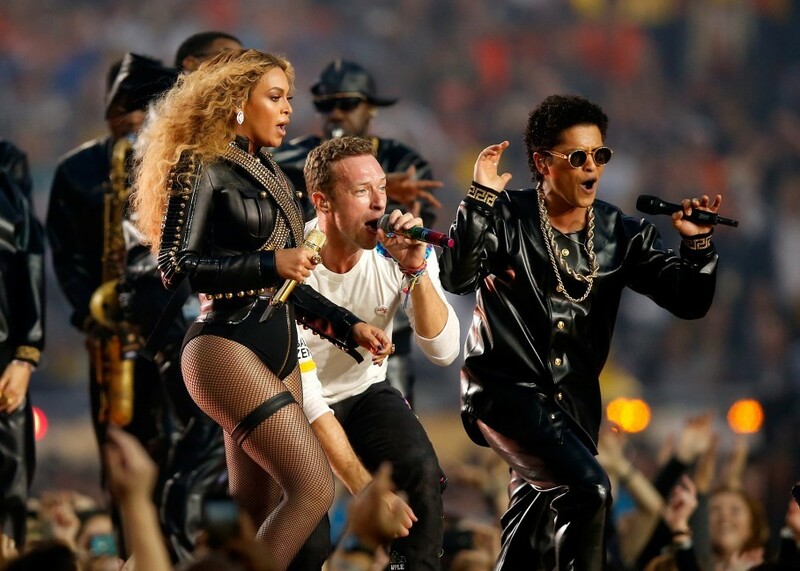 Beyonce performed a new song, "Formation," during the halftime show. She came on the field flanked by 30 dancers in Black Panther berets. The video is even more political: "A young black boy in a hoodie dances defiantly before a phalanx of armed police while Beyoncé lays atop a cop car as it sinks in Katrina’s flood waters," Chris Richards reports. Kudos to Beyoncé for #Formation-a great song w/ a strong reminder that #blacklivesmatter and that #blackwomenlead! CBS says @TheGoodWife_CBS series finale will air on May 8. Creators say they're bringing "Alicia’s story to its natural conclusion..."
-- The New York Times, "Ego, envy or airtime? Joe Scarborough's unusual spat with Marco Rubio," by Ashley Parker and Jonathan Martin: "On the surface, the fight seems to be a classic case of a celebrity host being snubbed and his feelings being hurt: Mr. Rubio has appeared on 'Morning Joe' just once since becoming a senator ... Many of Mr. Rubio’s allies, and even some pundits, view Mr. Scarborough’s distaste for him as driven by something more elemental: envy. 'Almost every election cycle since Joe left Congress, there is talk that he should run for U.S. Senate, governor, or something else,” said Brian Crowley, a former Florida political reporter, adding that after Mr. Rubio became the Florida House speaker, 'he started crowding that space.'" Scarborough hit back with a Politico op-ed: "On my backstory with Rubio, there isn't one." He wrote that "Rubio's campaign has spent the past six months shopping a story to news organizations that suggests my reporting has been influenced by some long-held personal grudge between Rubio and myself. It's an interesting narrative, but it's not true ... I have never once said a single thing negative about Rubio personally off the air. Not once ... Why? Because I do not know him ... 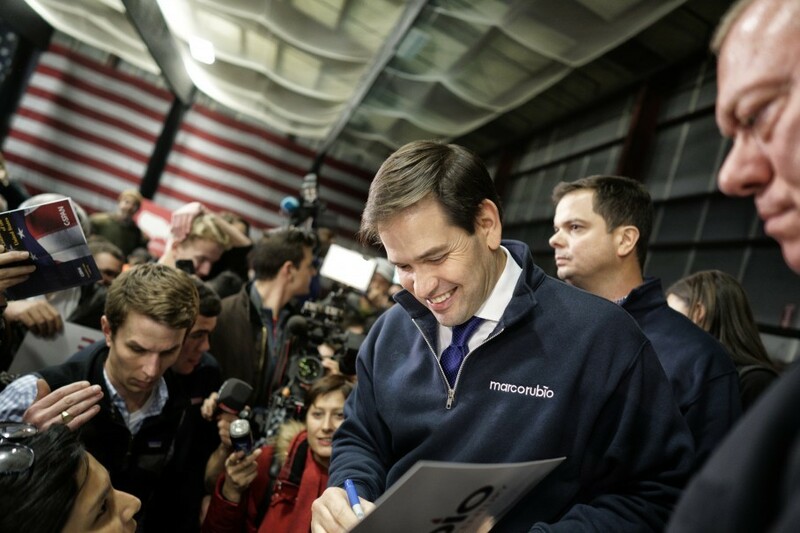 Instead, I have questions about Rubio's ability to govern the country." Joe then took to Twitter to challenge the Times' narrative, going several rounds with Florida reporters. The Times questioned my motives for saying for 6 months what the entire political world finally began to say last night after the debate. 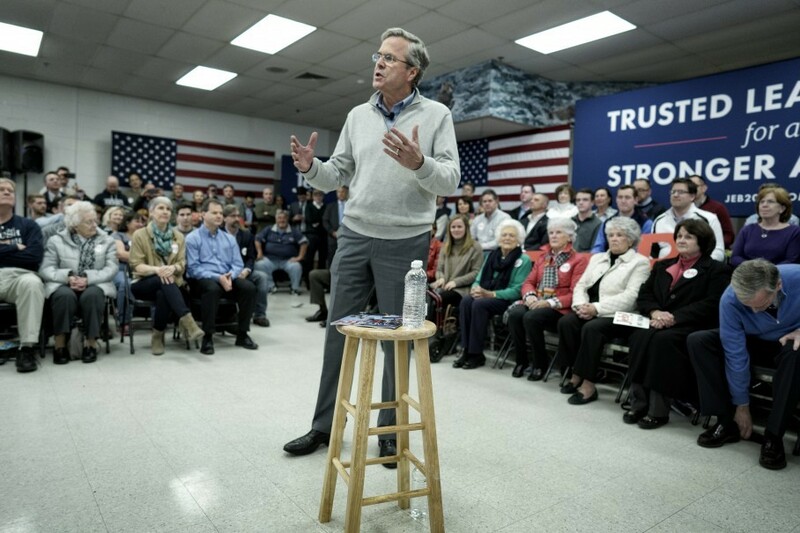 Chaser --> The Daily Beast, "Fear the Wrath of Jeb," by Will Rahn: "In a performance so animated it almost justified the exclamation point in his logo, the onetime Republican frontrunner entertained and occasionally antagonized the roughly 200 people who showed up to see him here just two days before the New Hampshire primary. And in the process he attacked his various rivals and adversaries, from the “secret squirrel committee” of pundits who say he can’t win to, of course, Trump, the “real loser” in Bush’s estimation ... 'Donald Trump, you’re the loser!' he concluded with all the angry energy of a nerdy, hormonal student yelling at an absent bully. It seemed cathartic. Then he took out time to mark the man many in Jeb-land see as a traitor, mocking Rubio’s embarrassing repetition of a talking point at Saturday’s debate. Bush would be unable to repeat the same line so many times, he explained with mock humility, because he’s too 'intellectually curious', too self-questioning and always thinking to reliably stay on message." -- Bush campaign manager Danny Diaz told staff on an afternoon conference call to expect "dirty tricks" from the Rubio campaign, without being more specific, per Politico. The Huffington Post said the Rubio super PAC sent a mailer in New Hampshire highlighting an old Barbara Bush quote that that the country is tired of political dynasties. -- The State (South Carolina), "Military rhetoric overshadowing real defense issues," by Jeff Wilkinson: "Talk by presidential candidates about keeping the nation’s military strong and defeating the self-described Islamic State has been bluster aimed at swaying early primary voters rather than views for a rational path to a safer nation, retired military leaders in South Carolina say ... 'When a candidate says things like he is going to carpet bomb Syria or Iraq, those are just sound bites for the primary,” said retired Col. Bryan Hilferty of Sumter. 'You say that kind of thing in the primary to get votes.' ... 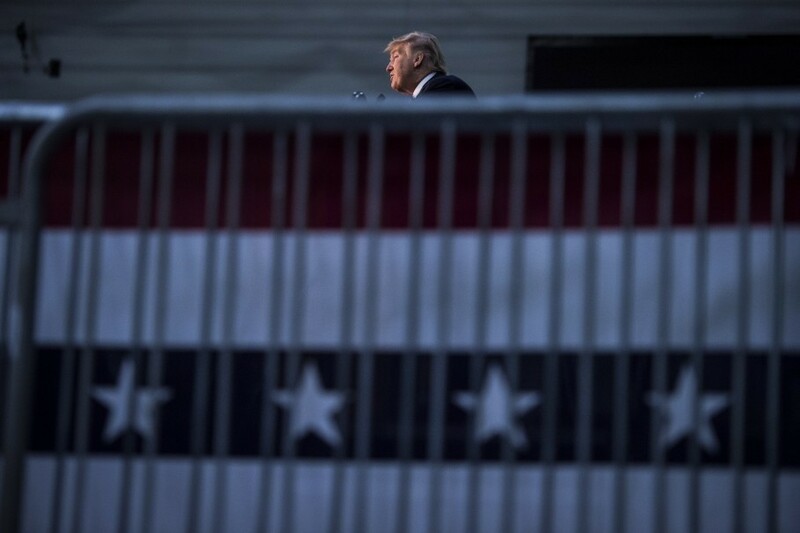 The two Republican candidates who are most specific on military issues – Rubio and Bush – are third and fifth in national polling ... South Carolina is home to five major military installations as well as a large number of military retirees and families. And the military pumps $16 billion a year into the state’s economy." Sanders condemns 'Bernie Bros.' From the Huffington Post: "Jake Tapper asked Sen. Sanders about the phenomenon of his backers saying sexist things to supporters of Hillary ... He renounced them unequivocally. 'I have heard about it. 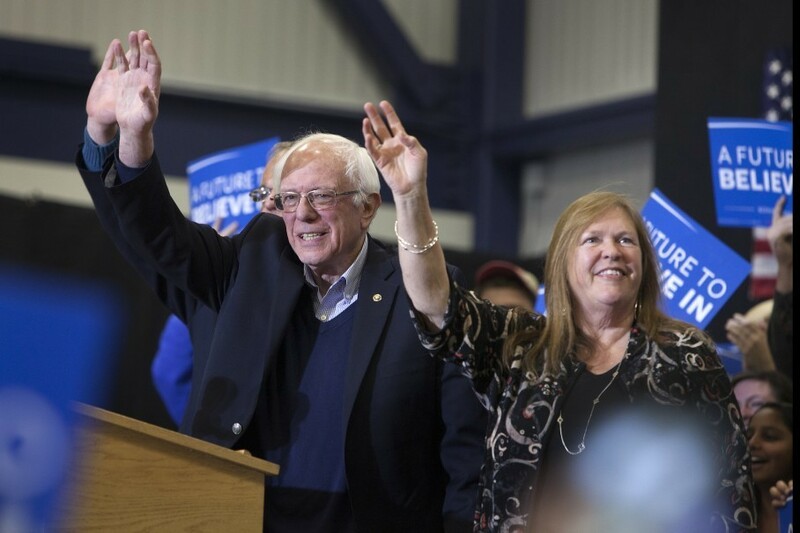 It's disgusting,' Sanders said." At the White House: President Obama holds a bilateral meeting with Italian President Sergio Mattarella. On Capitol Hill: The Senate meets at 2 p.m. and considers a nomination at 5 p.m. The House is in pro forma session. -- Some snow tonight and tomorrow will kick off the coldest week so far this season. "Winter wants to throw a lot at us this week," the Capital Weather Gang forecasts. "It begins with the tricky winter storm tonight and Tuesday that could bring substantial snow in our northern suburbs and hardly any in the south. Tuesday morning’s commute may be an adventure. Then, the coldest air of the winter so far plunges into the region by Thursday and hangs on right through the holiday weekend, which could yield some storminess by its tail end." See the latest snow projections here. -- The Caps beat the Flyers 3-2.